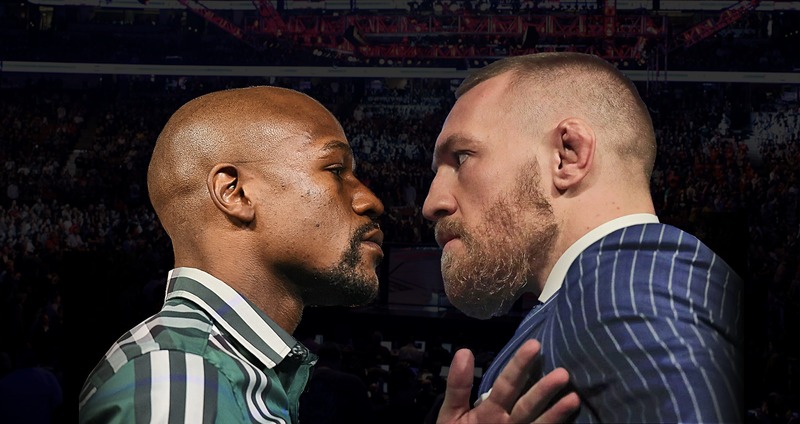 Both men own homes in the Las Vegas Valley so performing in their backyard with not only the hype of the city and sportsbetters, but also the national and international coverage that such a fight will bring with it is sure to be one of the biggest Vegas events in history. While the Mayweather versus Manny Pacquiao was touted as "The Fight of The Century," many spectators felt it was lackluster. Mayweather's last fight was on September 12, 2015 against Andre Berto, which Mayweather won and then announced his retirment fromt his boxing career. It took the a $100 million payout and a lot of trash talking from McGregor as well as some serious negotiations before the fight was finally announced after a year of rumors. Even if tickets to this fight are out of reach, there will be a ton of viewing parties and even more after parties to one of the biggest events in Vegas history. Get your vacay set now to head to Sin City to be present during a historic moment and a helluva good time as well. Explore the hottest nightclubs and pool parties fight weekend Galavantier.com and for fight weekend insider deals, call or text Demetri at (702)979-4087.